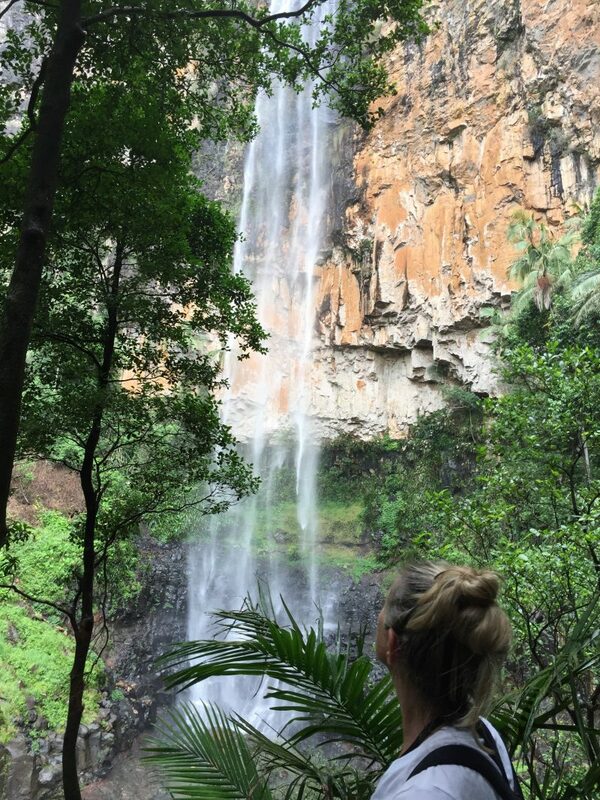 Deep inside the rainforest, I stood listening to the thundering noise of the waterfall in front of me and in the time it takes to switch on a light, I suddenly realized something about my Self. Actually what had just become a flash in my Soul was a new awareness, I had just witnessed a moment inside of me which had never happened before, at least not quite like this. Learning how to distinguish when our Ego is coaxing us in a certain direction with its convincing mind talk, or settling into completely trusting when our Soul is expressing its Self with gentle persuasion, is the work of any Spiritual journey regardless of how deep you dive into it. The Ego and what it stands for is inevitable, in other words as compassionate and sensitive as the Empath may be, facing their own Ego is unavoidable and inescapable. However, there is an enormous difference between an Empathic Ego and the Ego of the masses. The Empath’s sole purpose is to facilitate healing in others. Unfortunately, because of their Ego mind and how it operates, they usually ignore their own needs, they have a propensity to feel what is going on outside of them more so than what’s inside their own Spirit. Any area filled with disharmony creates distress in an Empath, if they find themselves in the middle of a conflict, they will strive to resolve the situation as quickly as possible. Because of these natural tendencies, the unaware Empath often finds themselves staying in relationships with toxic personality for too long. Many Empaths don’t realize what they are and go through life feeling used and unfulfilled, it isn’t easy being an introvert, highly intuitive and melancholic. What the Empath may be forced to learn later in life (because of an illness, or a terrible breakup) is how to face their own Ego and the ugly voice that keeps them living in the shadows of someone else. What many people seem to misunderstand about the Ego is that it can, in fact, be disempowered. Standing amongst enormous trees and gigantic foliage in the tropical rainforest, I listened to the powerful thunder of water falling hundreds of feet onto rocks and earth below. What I suddenly realized was for several minutes I had been completely devoid of my thoughts, above the noise I had been tentatively listening to the whispering voice of my Soul. What a beautiful gift it was indeed. I had received some very profound and divine guidance in relation to a situation I needed to understand more fully. In those few minutes (which seemed like hours) I was one with my Self like I had never been before. The Soul of an Empath is as pure as the diamonds that lay quietly hidden in the depths of the sea. Follow the Spirit of who you are and become a master at protecting your Self from the negative energies of the World. Learn to take care of YOU.